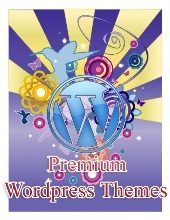 SoundCloud is a free online service that enables you to create, record any sound and share it with your friends. You can press the “Upload your track or record something” button on the dashboard to record your voice, there’s no time limit, when you are done, you can playback the recorded voice, upload your recording, then you are allowed to download it as wav format, or just leave it in the cloud. 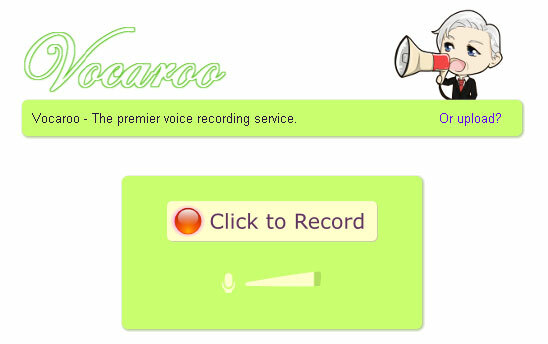 This simple, straightforward utility allows to record your voice online without registration, the recorded voice can be downloaded to your hard drive as MP3, WAV, OGG or FLAC format. During our test, we found that the sound quality is poorer than the one saved by SoundCloud. 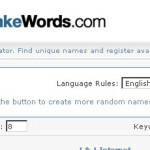 Audio Expert lets you record sound online and convert them to a variety of formats including mp3, flac, wav, m4a, etc. You must register and login to take advantage of it, it’s a good idea to use a temporary email such as Guerrillamail to receive the email and activate your account. Muziboo is a community of musicians, you can use it to record a song online, or do online karaoke, then share your song with others, or download it as mp3 file. 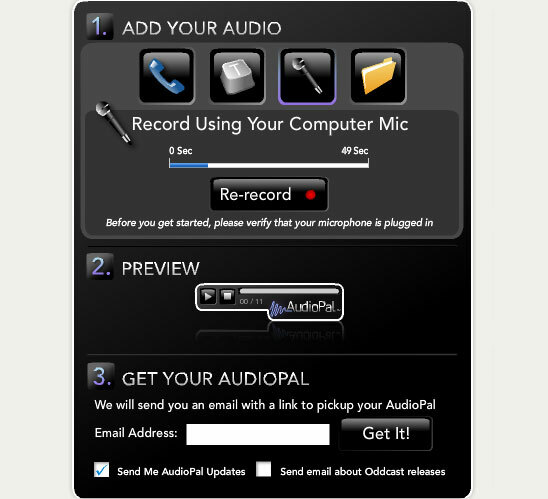 AudioPal lets you capture your voice by phone, microphone, or convert text to speech, you can subsequently embed your sound on your website, blog or Facebook page. 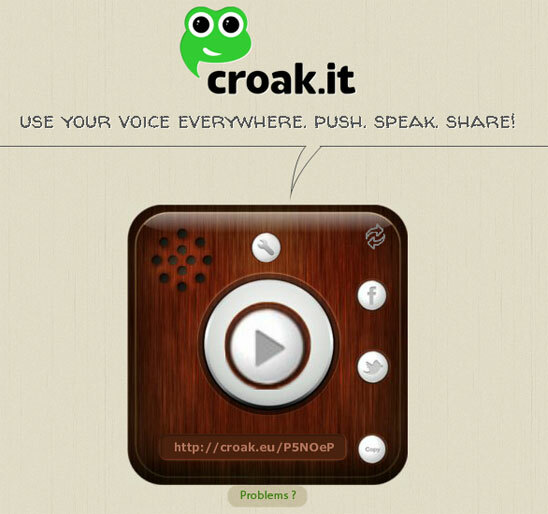 Croak.it is a free app developed to record your voice and use it everywhere such as Facebook and Twitter, it’s also available on iPhone and Android, but it does not offer the link to download the audio file.